mphatiq (Ananya Mishra) is an up-and-coming producer and DJ based in San Francisco specializing in bass and tech house music. 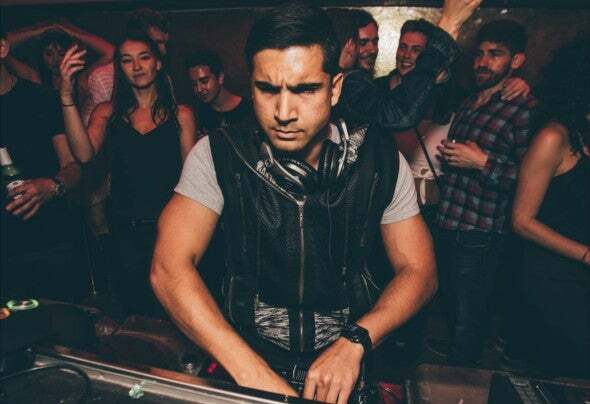 With a diverse array of musical influences including classical, heavy metal, and Japanese traditional music, mphatiq delivers tastefully curated beats all around the Bay Area, and has performed at prominent venues such as Temple, Halcyon, 1015 Folsom, Verso, Audio, and many more. He has also supported a number of big names such as Moon Boots, Le Youth, Paris Blohm, MELVV, and Boombox Cartel.